Financial, Accounting and Taxation need! 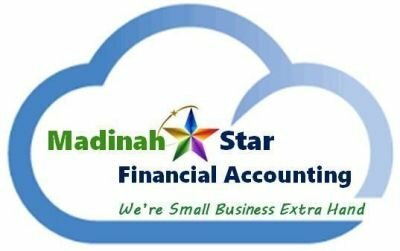 Established in 2008, Madinah Star Financial Accounting Pty Ltd works with businesses and entrepreneurs from around the Melbourne region to keep an eye on their finances and maintain balance sheets. Specializing in small business accounting and bookkeeping services, we get the ins and outs of being an independent business. 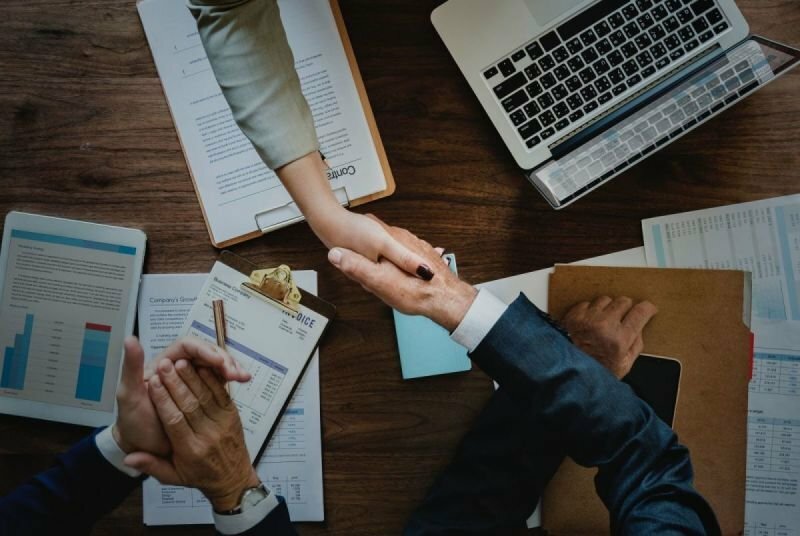 We are a full member of the Association of Accounting Technicians and maintain a professional and ethical standard: by providing a letter of engagement to maintaining our professional indemnity insurance. You will not have to worry about payroll or quarterly tax returns and at year end your finances will be tax ready. We use Cloud Accounting Solutions to HELP yours automate your bookkeeping processes. Madinah Star Financial Accounting Pty Ltd mission is to provide timely, accurate and convenient tax and accounting services, and informative and valuable consulting advice at a reasonable price so you can have the peace of mind, freedom and time to focus on the parts of your business and your life that are most important to you. We have clients that range from individual entrepreneurs and neighborhood bakeries to small design build firms. Whatever your business model or platform, you can trust us to help you find a balance between being successful and being able to enjoy your life. We believe that good client relations are built on a friendly personalised service. Thank you for visiting our site! You are at the right place! 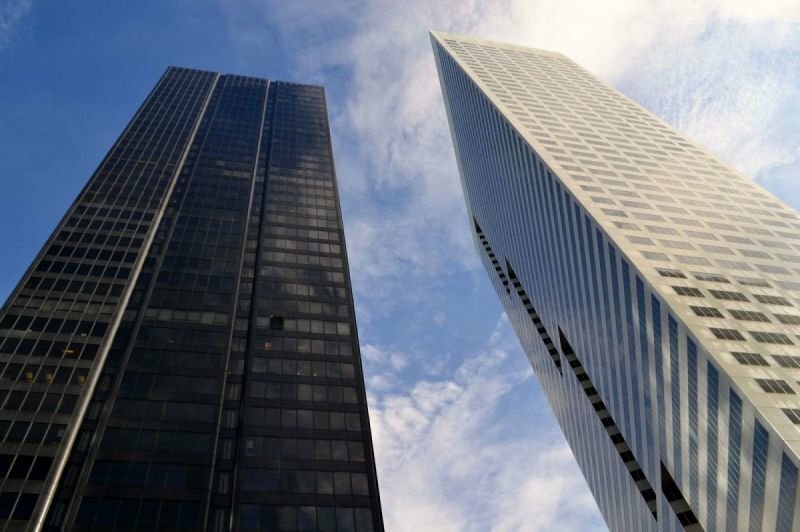 We are focused on providing integrated solutions and services to clients around the Melbourne area. Putting our clients’ interests first, we work hard to exceed your expectations. BALANCING YOUR BOOKS It's no secret that good bookkeeping is key for maintaining a successful business. It helps you make better informed decisions and long-term business plans. provides a range of reliable bookkeeping services, keeping your financial records in order so you have more time to tend to your customers and grow your business. Whether you are just starting out or have been up and running for a while, you'll find our bookkeeping services to be invaluable. KEEPING YOUR FINANCES ON TRACK Specializing in small business accounting, we integrate technology, accounting knowledge, and personal service to make sure your books are balanced and that you have up-to-date financial information. All our services are tailored to suit your fiscal and information needs. Essentially, our role is to provide you with peace of mind regarding your financial well-being and make sure you know where you stand at all times. From cash on hand and earnings reports to tax filings, we are here to handle all your small business bookkeeping needs. We are using Zoom video business meeting for all clients. Video conferencing is more common and more accessible. It is different from simple video calling, which is normally one-to-one video communication. It is easy to use from desktops, mobile devices and conference rooms.